Continental ContiSportContact™ 5 P is about giving safe performance for sporty vehicles and maximum fun at the wheel. Extremely fast. Even when braking. Continental ContiSportContact™ 5 P is about giving safe performance for sporty vehicles and maximum fun at the wheel. Extremely fast. Even when braking. 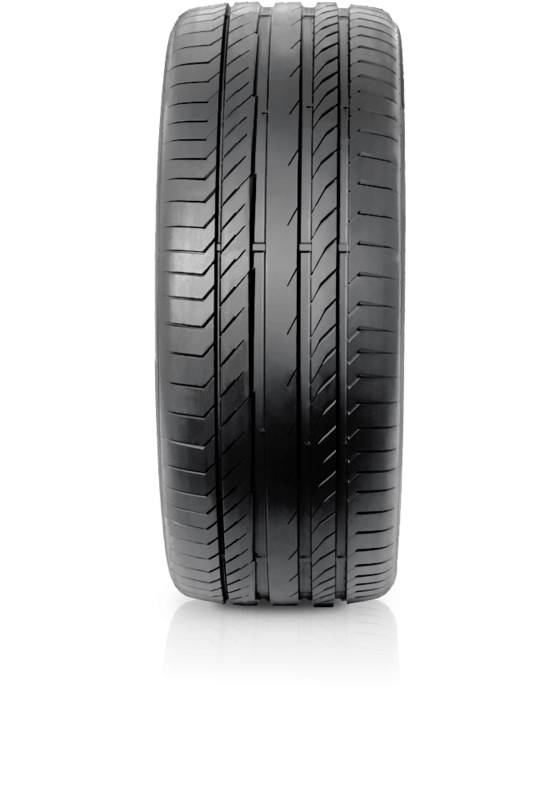 The ContiSportContact™ 5 P is individually adjusted to meet specific requirements with a different tyre for the front and rear axle . This front tyre is universal and can also be used in all postions. With precise steering and maximum grip under all conditions the vehicle’s perform to their full potential on the road. The ContiSportContact™ 5 P doesn’t only go fast – it stops fast too.